Ready to get to Wollongong? Wollongong is a 1.5 hour drive from Sydney Airport, and REDY2GO shuttles are the best way to get there. 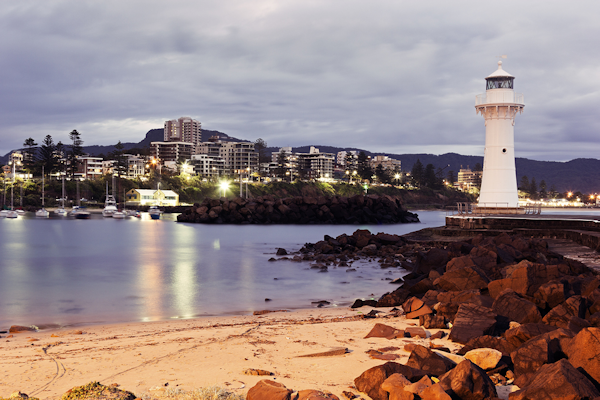 Wollongong, often simply called “The Gong,” is a seaside city in Illawarra with a great nightlife and plenty to do. Wollongong is home to the biggest Buddhist temple in the southern hemisphere, the Nan Tien Temple, and the University of Wollongong. Whether you’re a tourist or travelling student, a REDY2GO shuttle in Wollongong is the best way to see all the sites. Other places to see and things to do in Wollongong include Wollongong Botanic Gardens, Wollongong Harbour, Wollongong Breakwater Lighthouse, Wollongong Head Lighthouse, or a rugby game at WIN Stadium. 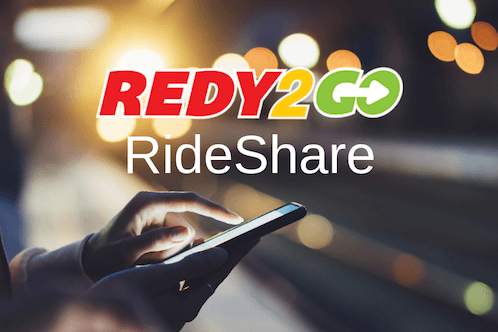 REDY2GO has people movers in Wollongong for up to 15 passengers with lots of legroom and free Wi-Fi. We also work with a partner to provide luxury sedans and SUVs throughout Sydney and Wollongong. We know that your time is precious, from business travel to a holiday in Wollongong; our Sydney Airport transfers are best way to travel. We’ll transfer you safely and comfortably form Sydney Airport to Wollongong .Our Wollongong Airport transfers provides services all over Illawarra: Helensburgh, North Wollongong, and Port Kembla. With a REDY2GO shuttle in Wollongong there’s no driving, no parking, and… no worries. Contact us today - We can answer all of your question about shuttle car hires to Wollongong.